MANY SPECIES OF ANIMALS ARE ENDANGERED, BUT WHAT DO WE DO? Every year, more than 45,000 animal species go extinct, which means that today we only have about 1.2 million species left on earth. This means that conservation should be high on everyone’s agenda. A future without many of the amazing animals that exist today and knowing that our children and grandchildren might not be able to experience tigers, elephants and rhinoceros in the wild feels scary. Zoom Photo Tours arranges some tours where we highlight nature conservation during the trip. On these trips, you as a participant will not only experience and photograph many of the threatened animal species, but also learn more about the problem and situation of the place you visit. These trips are called “Save the Wildlife Tours”. You will experience and photograph some of the world’s most endangered animals. You may make study visits related to conservation during the trip. You will receive lectures from local conservation experts during the trip. You can listen to conservation-related talks from the participating photographer. You contribute financially to the preservation work at the place you visit when booking the tour. When booking a “Save the Wildlife” tour, you support the conservation work at the local destination you visit, as part of your tour fee goes towards supporting a local organization financially or with equipment. By 2017, through our travels, we will donate more than USD 4,500 to various conservation organizations and projects. Here are some of the organizations we intend to support. PAINTED DOG RESEARCH TRUST is led by Dr Gregory Rasmussen, an English biologist, who works exclusively with the highly threatened African wild dogs since 1989. The organization’s mission is to conserve and to research research and gather data about the wild dogs. The intention is also to act as a mentor for Zimbabwean doctoral students with the intention of creating a new generation of motivated and passionate conservation biologists. ORANGUTAN FOUNDATION INTERNATIONAL was founded in 1986 by the now world-famous primatologist and author Biruté Galdikas who for decades studied and researched the orangutans way of living and how to preserve them and their habitats. 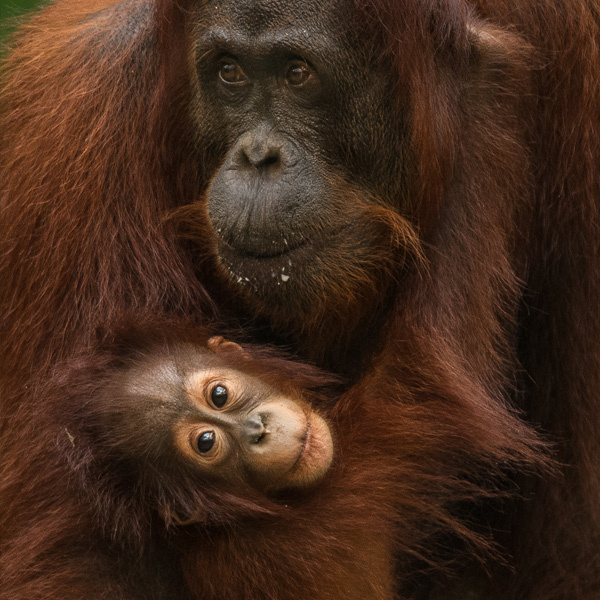 The purpose of Orangutang Foundation International is to protect and conserve Borneo’s and Sumatra’s orangutans and rain forests through various projects while taking care of and reintroducing orphans to the wild. Orangutang Foundation International also works a lot about educating children and young people about the problem of orangutans and palm oil. BIFENGXIA PANDA BASE is part of the China Conservation and Research Center for Giant Pandas and is a research center for the threatened giant pandas. After the difficult earthquake in 2008, 40 pandas were evacuated to Bifengxia while they were building the a new center for pandas and launching a breeding project. 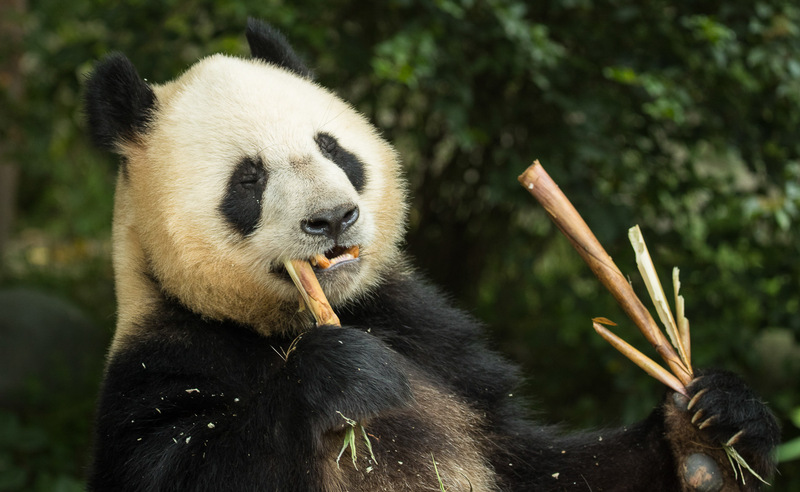 Bifengxia today plays a major role in China’s efforts to save the giant panda. MP TIGER FOUNDATION SOCIETY was founded in 1973 with the aim of saving the Indian tiger and its habitat. In addition to working to prevent and stop poaching of the tiger, the organization is working to improve the economic and living conditions of locals around the Tiger Reserve. They also work to help relocate villages that are now located within the area of the Tiger Reserve. 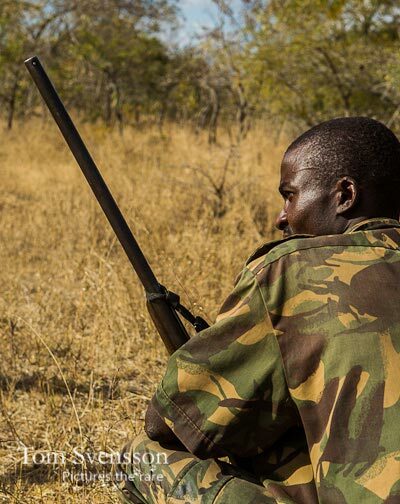 Causes of species risking extinction are several, but among the most apparent, habitat loss is in the form of poaching. International trade with endangered species is monitored by CITES (Convention on International Trade in Endangered Species of Wild Fauna and Flora). Another reason is the rapid climate change has made certain species of animals no longer able to survive and the species therefore begin to decline in number. In order to preserve the biodiversity of the planet, one has to take into account the reasons that cause so many species to die. Habitat reduction is the main reason why species are threatened. It affects 85% of all threatened species. When an animal’s ecosystem is not maintained, they are forced to either adapt to new environments or die out.